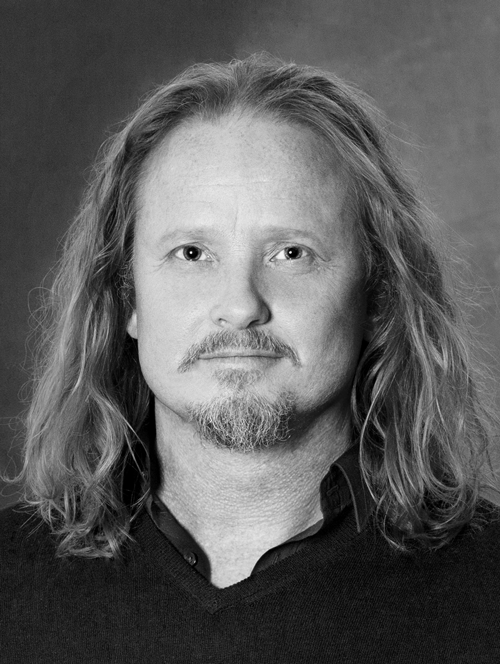 We are happy to announce that our Creative Director Johan Jäger has been selected as a member of the jury to judge the global award show London International Awards. The judging is taking place in Las Vegas during the first week of October. ”It’s an honor to be selected to judge in this prestigious competition. There is so much good work and talent represented from all over the world and it will be hard to select the winners. The tragic shootings at the Mandalay have, of course, affected us and together with all the inspiration from the show there is both greatness and sadness that I will bring with me back to Stockholm” says Johan Jäger. London International Awards, or LIA (formerly known as London International Advertising Awards, LIAA) has established itself throughout its 31-year history as a revolutionary global leader, honouring creative excellence and new ideas in advertising, design and digital media. LIA was the first comprehensive award of its kind to accept all media and executions from all over the world to be judged by a truly diverse international jury. Each year, nearly 100 of the industry's top creatives from agencies, production companies, design houses and technology companies are invited to judge on-site in Las Vegas on the LIA panels. The juries are comprised of the most talented, recognized and awarded individuals within their respective fields around the globe. This year, LIA honors 19 unique media types and categories. Jung von Matt Stockholm’s Creative Director Johan Jäger has been selected as a member of the jury for two of these categories: “The NEW” and “Social influencers”.